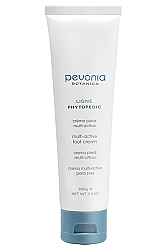 Anti-inflammatory, cooling and uplifting for tired aching muscles or sore feet. Cools, refreshes, stimulates circulation and alleviates tension and fatigue in the muscles as well as a heavy sensation in calves and feet. Massage into the skin when needed.